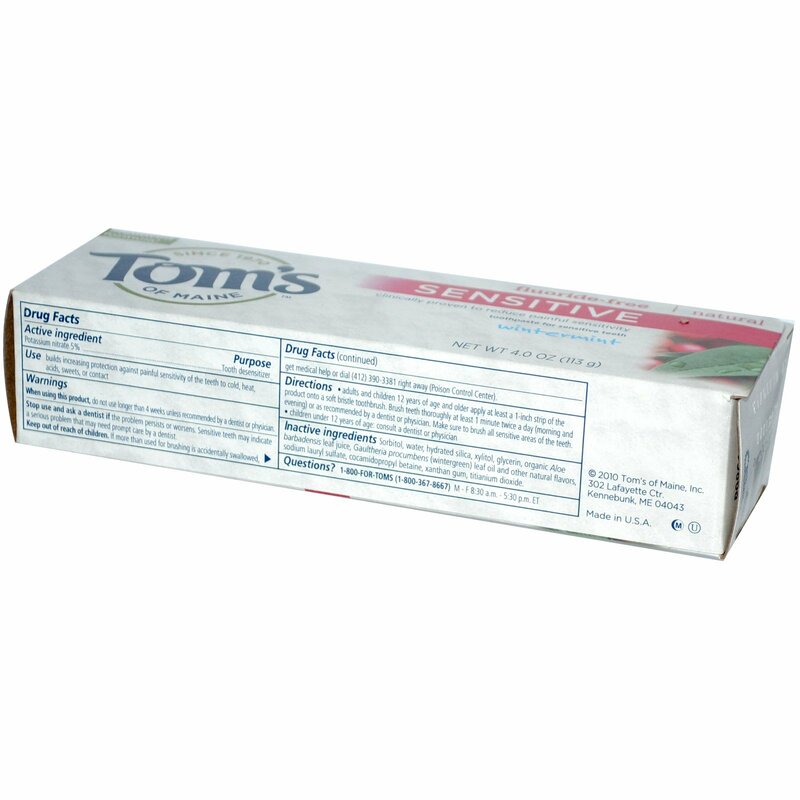 Use builds increasing protection against painful sensitivity of the teeth to cold, heat, acids, sweets, or contact. Stop use and ask a dentist if problem persists or worsens. Sensitive teeth may indicate a serious problem that may need prompt care by a dentist. 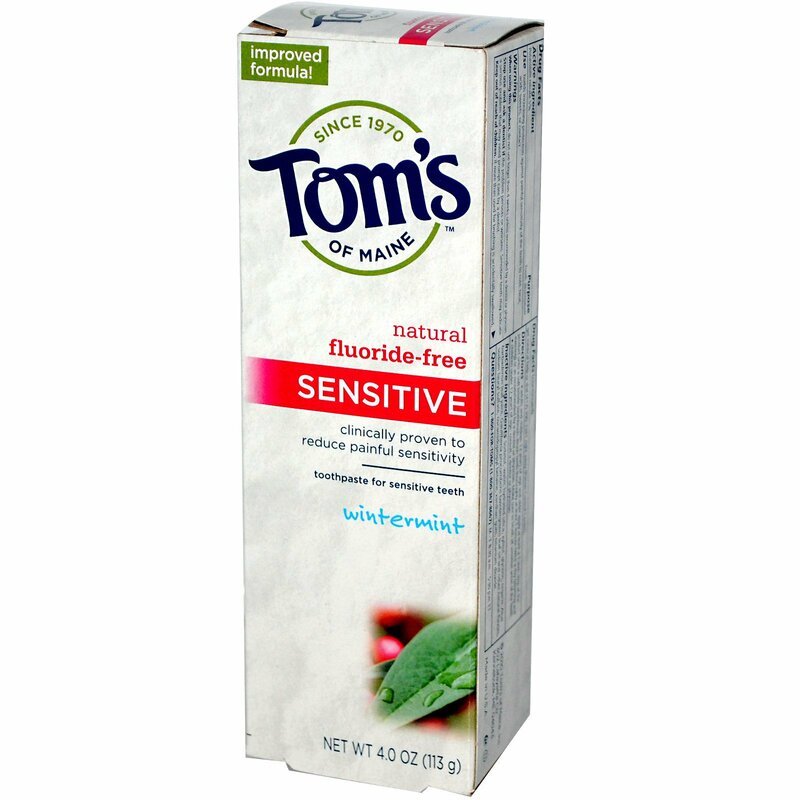 Inactive Ingredients: Sorbitol, water, hydrated silica, xylitol, glycerin, organic aloe barbadensis leaf juice, gaultheria procumbens (wintergreen) leaf oil and other natural flavors, sodium lauryl sulfate, cocamidopropyl betaine, xanthan gum, titanium dioxide.